Keep up with news in Connecticut. One email. Every Friday. 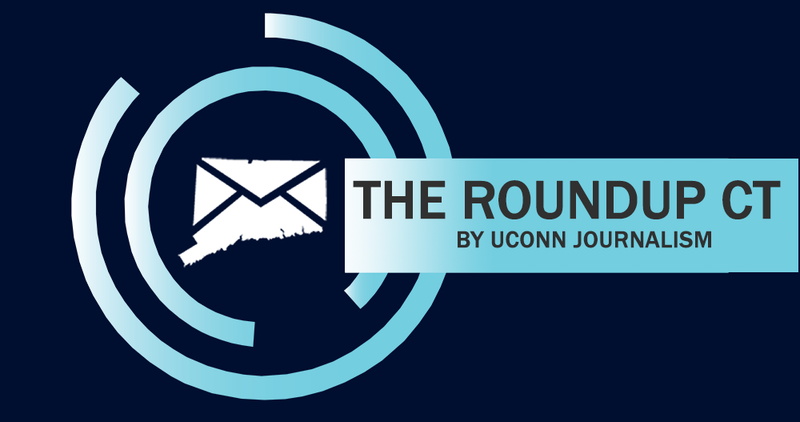 We guide you to the most interesting and best stories produced by journalists in Connecticut each week. This is a newsletter that you'll actually want to read. Delivered FREE to your inbox every Friday at noon. Take a look at our past issues. Listen to our 'Behind the Stories' podcast. Follow us on Twitter. Get to know your local journalists in Connecticut a little better. Sign up for #TheRoundupCT today. Thank us at the end of the semester.